In today’s digitally driven business world, your Web presence is paramount to future success. 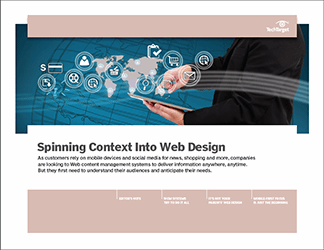 But developing and deploying an effective website today is more complex than ever before as customer expectations have evolved, leaving web content management (WCM) strategies that are no longer viable. 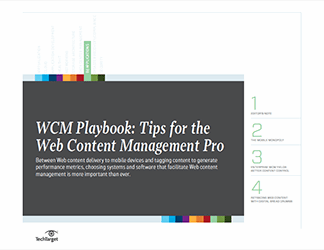 In this handbook, gain expert insight on how WCM best practices have evolved, including the role the customer experience plays in website development and the importance of designing Web content that is mobile device compatible. Plus, discover why collaboration between IT and marketing is the key to selecting the right content management system (CMS).